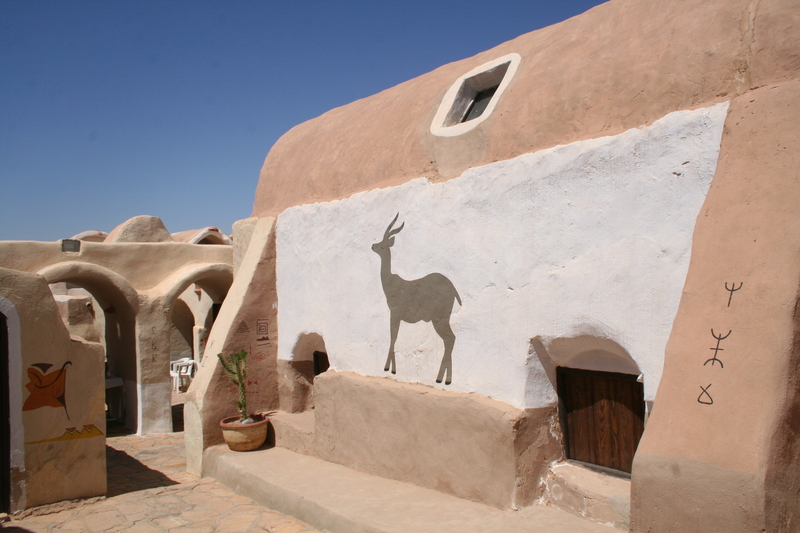 One Day Trip Tour to Tataouine Chenini starts from Djerba: This excursion will allow you to discover the real beauty of Berber fortified granaries, visiting the famous Star Wars film location, Exploring the ruined Berber villages. 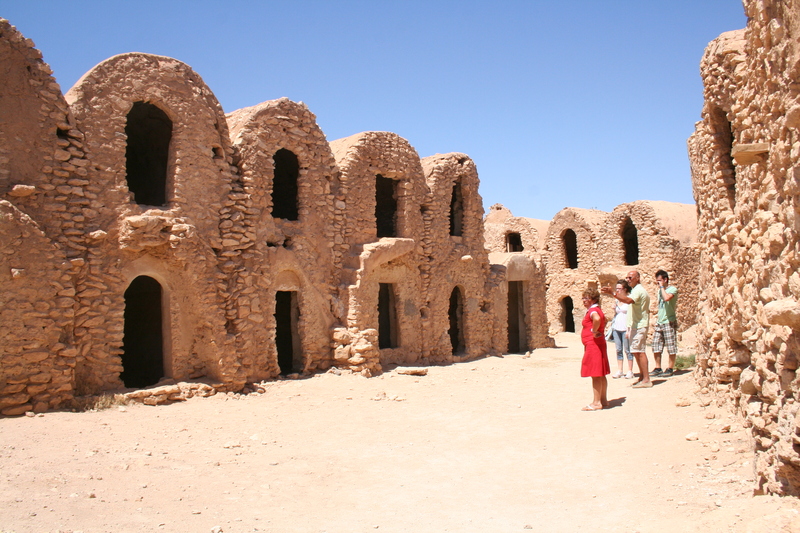 Your excursion will start with a drive via the ancient Romans causeway towards Tataouine to visit its famous ksour (fortified Berber granaries) including the amazing Ksar Ouled Soltane. After visiting the sites you will have your lunch in a local restaurant. More to see in Chenini and Douiret before you return back to Djerba. 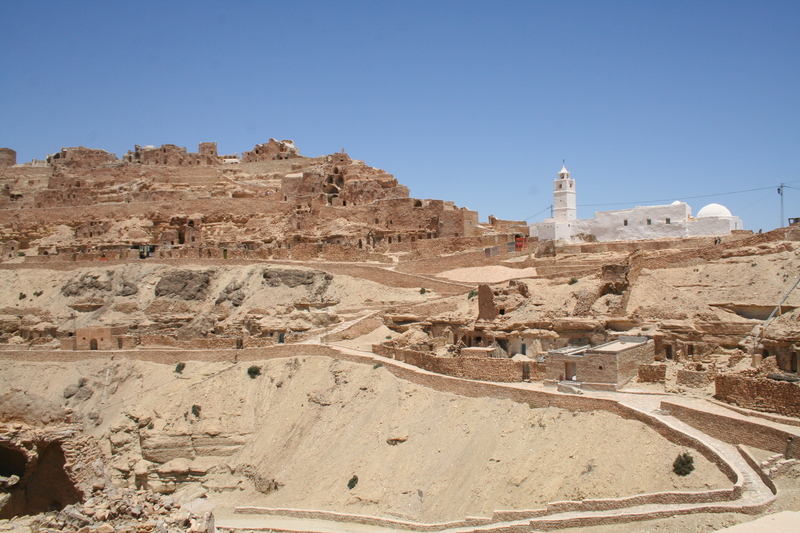 Highlights: Romans causeway– Tataouine – Ksar Ouled Soltane – Chenini and Douiret. For 1 Traveller 100 Euro. For 2 Travellers 60 Euro Per Person. For 3 Travellers 45 Euro Per Person. For 4 Travellers 40 Euro Per Person. For 5 to 10 Travellers 35 Euro Per Person. For More than 10 Travellers 30 Euro Per Person.